You are invited to join the Luxevo Vacations Team and your fellow Travel Specialists for our upcoming 3-Day Training Intensive and Workshop here in sunny Bradenton, Florida. We’ve developed this proprietary immersive training to give you the unique opportunity to train in our corporate office alongside your fellow Luxevo Vacations Travel Specialists. We’re flying professionals in from each of our key suppliers to train with you in an intimate setting, answer all your questions, and jump start your travel business! Don’t worry it’s NOT boring lectures...the travel industry is actually fun! To kick off the event, a cocktail meet-and-greet will be hosted in our beautiful office on Wednesday evening at 6:00PM, so you can get a chance to mingle before the big event starts Thursday morning. We will provide continental breakfast, refreshments throughout the day, three lunches and a special dinner on the beach Friday evening. You won’t want to miss this rare chance to train in person with the very people who wrote the training materials. 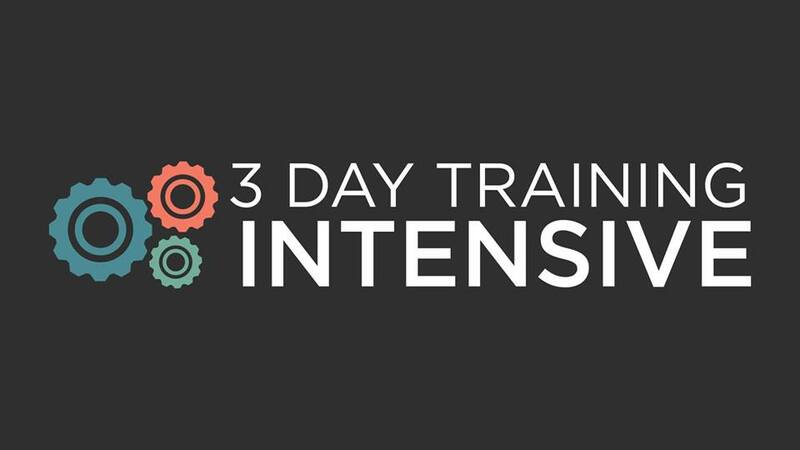 The dates for this upcoming intensive are February 13th - 16th, 2019. You may want to plan an extra day to hit the beautiful Gulf Coast beaches located minutes from our office.